41% of the British public would hold the Prime Minister responsible - rather than 'saboteurs' or the EU - if we're pulled out of Europe with no deal. The findings come as Foreign Secretary Jeremy Hunt meets Latvia’s Minister of Foreign Affairs today – with the latter pinning the chances of a no deal Brexit at 50-50. Of those with a view, 41% of the British public would see Theresa May and the government’s negotiating team as responsible in the event of a ‘no deal’ outcome. 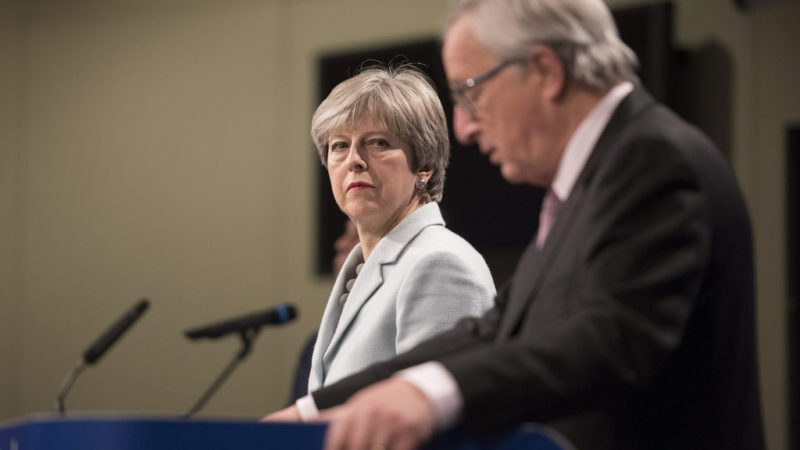 That compares to under a quarter (23%) of people who would blame the European Union – suggesting the Prime Minister will take the hit, rather than hard-line EU negotiators, if the UK was forced into World Trade Organisation terms after Brexit in March 2019. 15% say Brexit-backing Tory MPs would be most responsible for no deal, while just 8% would blame Remain-supporting Conservative rebels. Voters appear to believe Labour and the opposition parties hold little sway over Brexit, with just 6% of those with a view saying they would be responsible for a no deal Brexit. 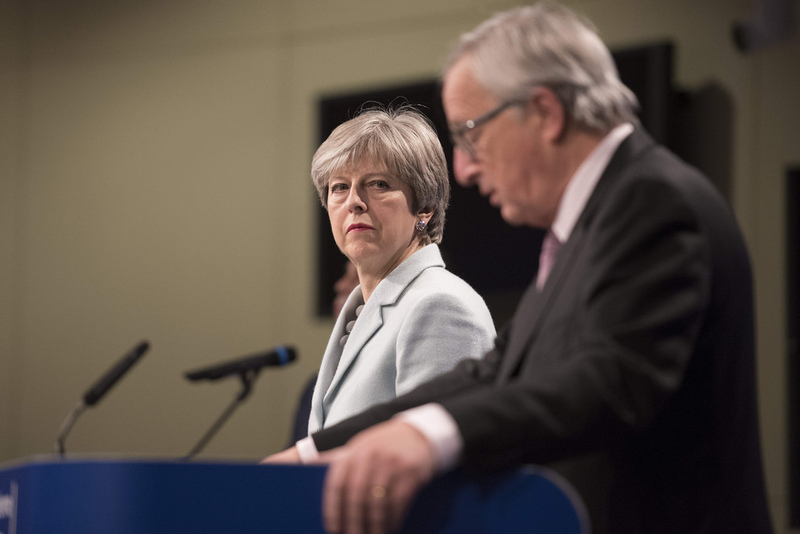 Leavers are split: 36% of Leave voters with a view would hold May’s government responsible for a no deal outcome – compared to 36% holding the EU responsible. 41% of Remainers would blame Mrs May, with just 17% saying the EU. The figures are also divided by party, with 26% of Conservatives with a view blaming May’s government for a no deal outcome, compared to 41% holding the EU responsible. 51% of Labour backers would blame Theresa May, to just 13% believing the EU to be at fault. “Just this week, Jeremy Hunt said the prospect of ‘no deal’ was increasing, while ‘everyone needs to prepare’. It appears the Tories needs to prepare for the hit they’ll take if the UK leaves the EU without a deal. See here for live reaction from across the left.